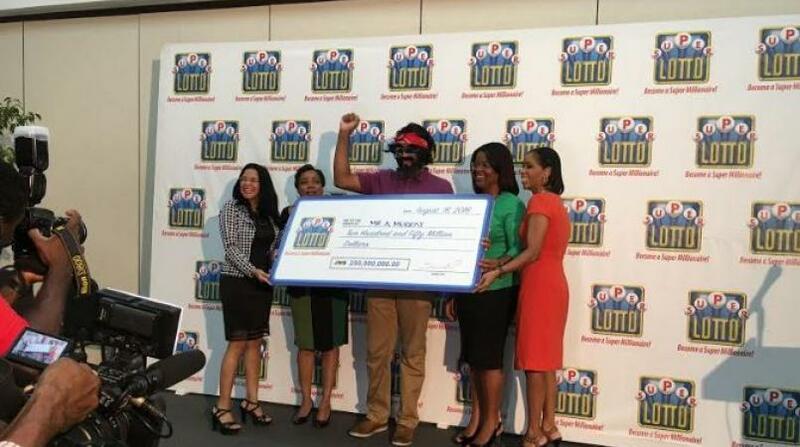 Gaming company Supreme Ventures Limited (SVL) has announced that the Super Lotto jackpot for Friday night’s draw in the amount of J$313 million was hit by two players, one of whom is a Jamaican. The lucky winner was from the parish of Trelawny and won a share of the prize, amounting to J$117 million, with a $200 ticket. The other winner, from the Eastern Caribbean territory of Anguilla, purchased a full price ticket and won US$2,430,000 or EC 4,080,000. Both players purchased the winning numbers: 06, 09, 11, 16, 19 and Super Ball 04. 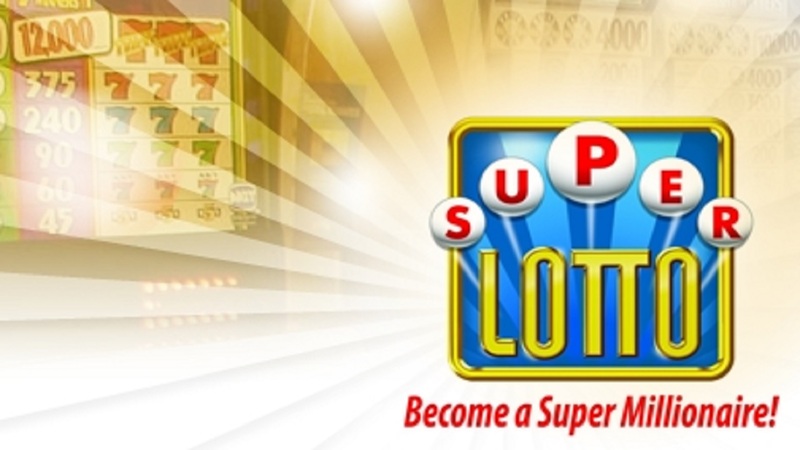 SVL started selling tickets on August 25, 2009 for the Super Lotto multi-jurisdictional game, which is the first game of its kind in the Caribbean and Latin America. The participating territories are: Jamaica, Barbados, St Kitts and Nevis, Anguilla, Antigua, St Maarten, Paraguay and the US Virgin Islands. The winner in Jamaica will be required to validate the ticket within 90 days at the Supreme Ventures Corporate Office in New Kingston. SVL will provide information on the winner as soon as the prize is claimed. The next starting jackpot, for the Super Lotto draw on Tuesday, is J$192.5 million.